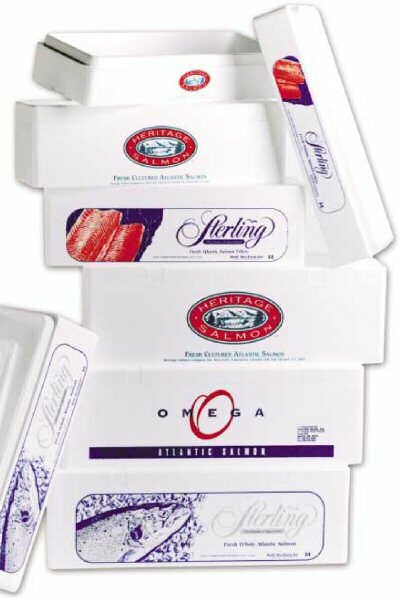 We are committed to providing our customers with the best solutions for seafood packaging needs. Noboco products are high density molded expanded polystyrene (EPS) based solutions for protective, insulating, and aesthetic packaging. Noboco also provides a number of services for your packaging needs, for example, packaging consulting & design and custom printing. 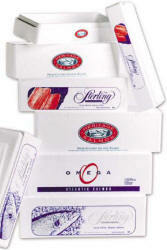 View and print detailed product specifications for our Styro Box® line. Northern Aquaculture Magazine published a good article about Salmon Cultivation versus Wild Extraction.